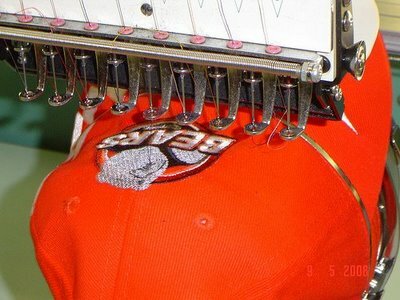 Embroidery is another great service we offer and we do it well. We help companies, schools, churches, etc. promote and advertise themselves with embroidered products. We own embroidery machines and print many of our orders ourselves. We also have partnerships with giant embrodery companies that can handle hundreds or thousands of pieces. We provide direct custom embroidery on name brand apparel. Custom embroidered logo apparel including shirts, hats, jackets, bags, t-shirts, sweatshirts for use as uniforms, corporate apparel, business shirts or ball teams.